Our client is the first brand in the world to combine home & body cosmetics. They have a wide product line including body care, skin care, precious mineral make-up, pure tea, scented candles, fragrance sticks & soulwear. They specifically asked us to provided them with staff that had good public speaking experience to explain product details to groups of VIP guests. All of our staff that applied quickly and with a full and complete profile page were submitted to our client for them to choose from. 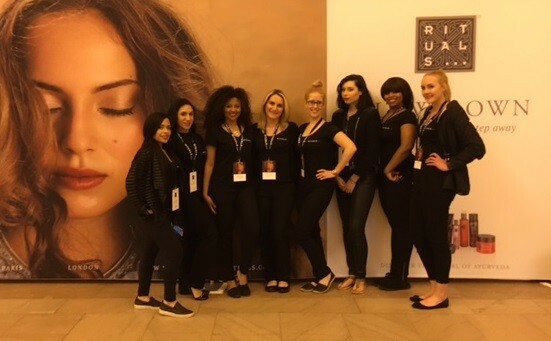 They selected a number of staff they thought were the best fit for the event and we assisted them with the final hiring process. We were happy to assist, we have hundreds of amazing staff in New York City, thousands New York State and over 40,000 staff across the USA & Canada!